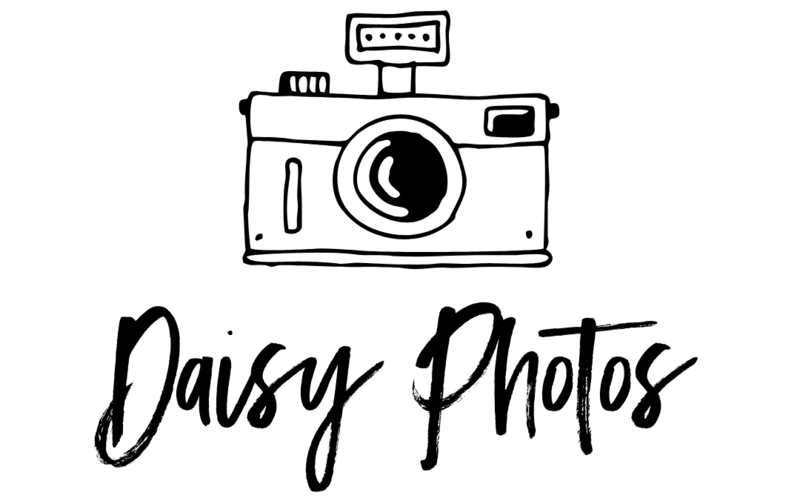 I’m an amateur blogger and aspiring photographer who loves writing, photography, stationery and yoga. At 20 years old, I’m still kind of figuring things out. In my day to day life I work in social media, which inspired me to start a blog. Hope you enjoy reading my blogs!